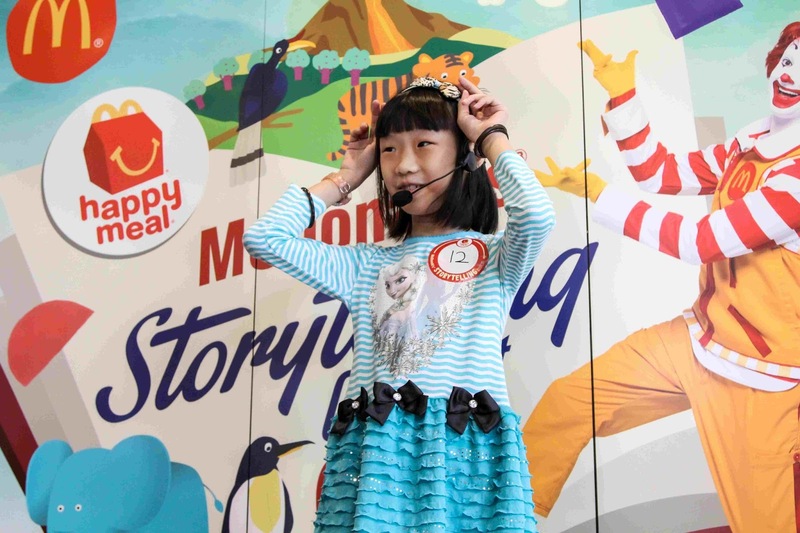 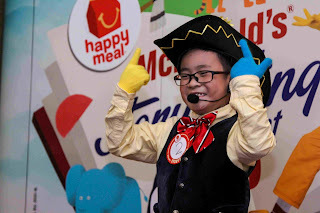 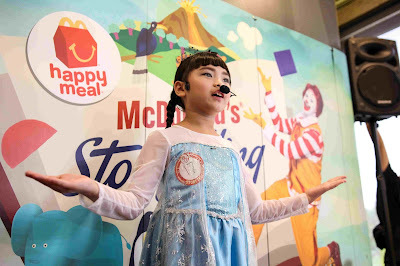 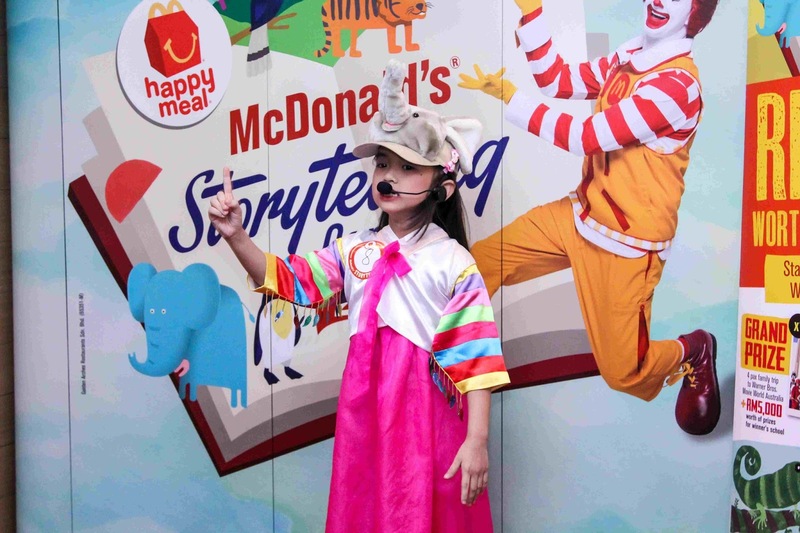 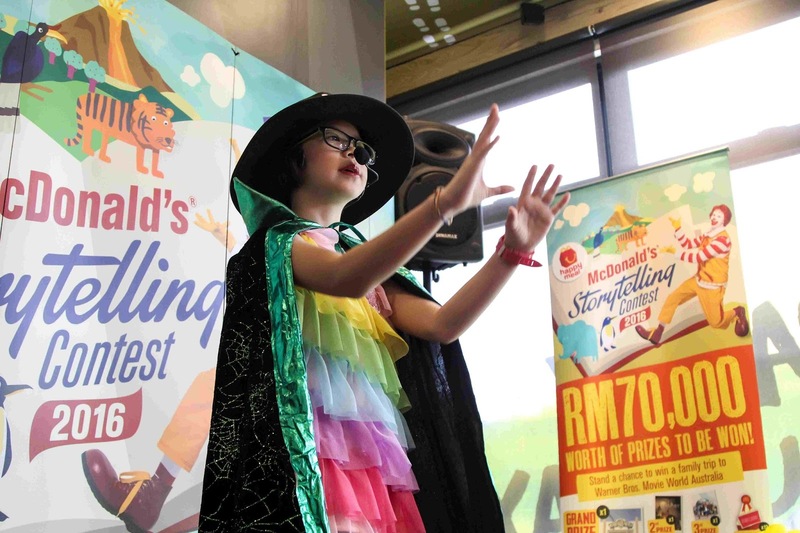 The nationwide McDonald’s Storytelling Contest Live Auditions Tour has finally ended last weekend in the central region held in McDonald’s Putrajaya and McDonald’s Titiwangsa respectively. Now, the heat is on to find the show’s final contestants for the Grand Finale with RM70,000.00 worth of prizes to be won including a family holiday to Warner Bros Movie World theme park in Australia as the grand prize. 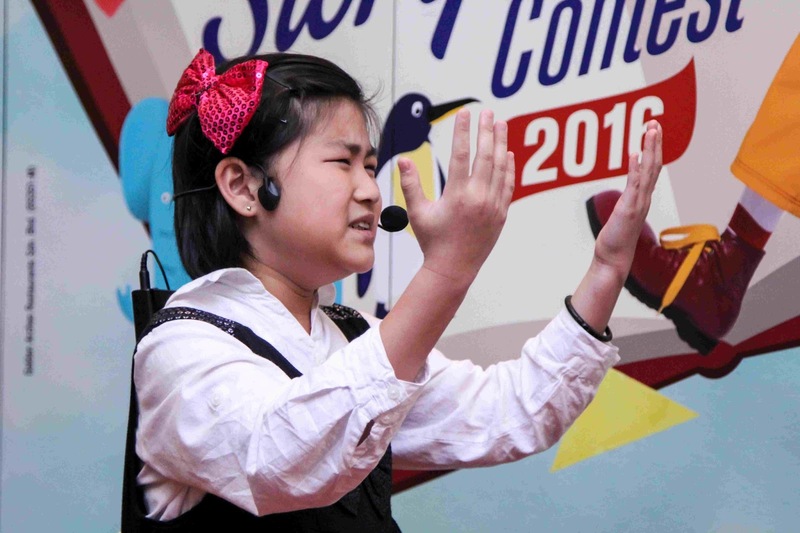 The Grand Finale will be held on the 3rd December 2016 with details on time and venue to be announced later. 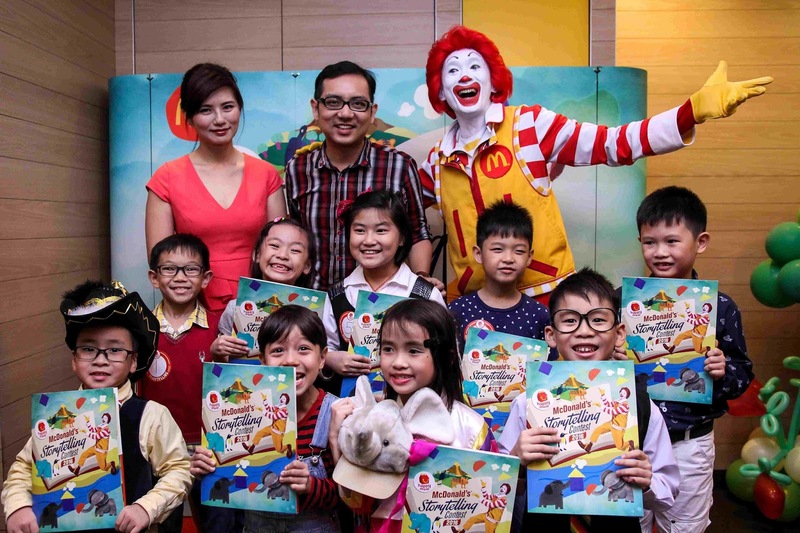 Organised in conjunction with McDonald’s ongoing Happy Meal Book Programme, McDonald’s is delighted to be in this journey to bring families closer together over a shared love for reading and telling stories as well as fostering quality family time among Malaysians. 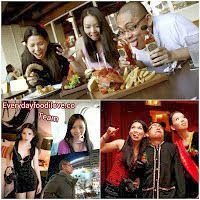 Contestants during live audition at McDonald’s Titiwangsa. 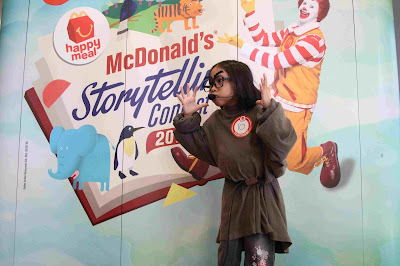 Creative and awesome performance from the contestants at McDonald’s Putrajaya audition. 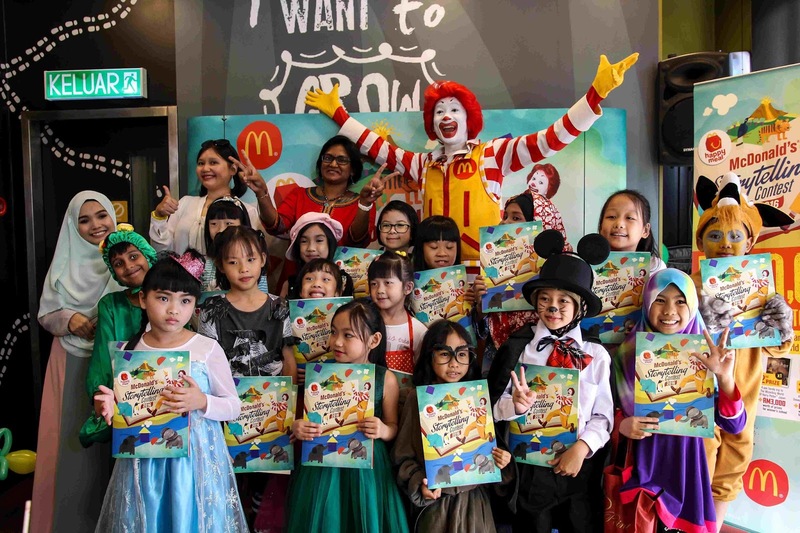 Participants and judges taking group photo with Ronald McDonald during the live auditions at McDonald’s Titiwangsa and McDonald’s Putrajaya.